Roku Jan. 3 unveiled a licensing program designed to entice third-party consumer electronics manufacturers to incorporate its technology in audio devices, including sound bars, speakers, multi-room audio systems and surround sound. 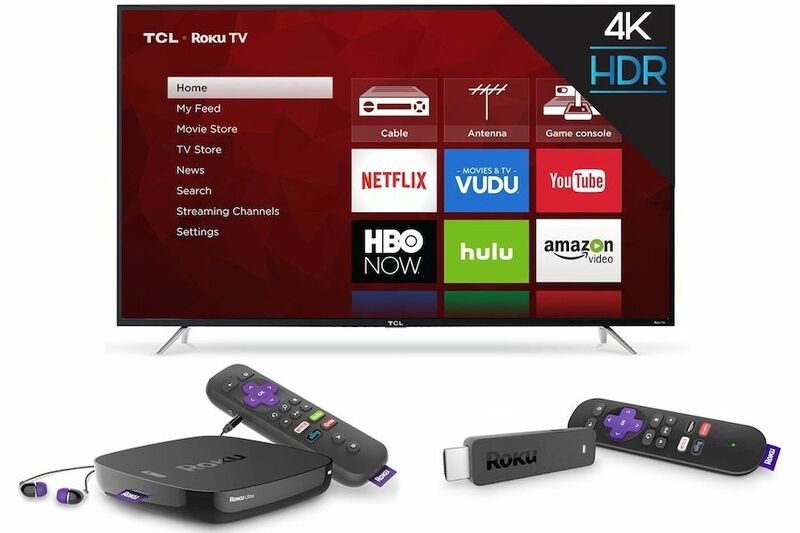 Dubbed Whole Home Entertainment Licensing Program, the campaign enables OEM brands to incorporate Roku Connect software as a home entertainment network. Roku Connect devices can connect wirelessly and be controlled by voice commands and a single remote. In addition, OEM brands will be able to license smart sound bar and smart speaker hardware reference designs along with the Roku operating system, Roku OS. Chinese TV manufacturer TCL is Roku’s first OEM partner and will announce its plans to offer the first device under the new program at its press conference at CES on Jan. 8. TCL manufactures Roku-branded TVs. Roku also announced plans to launch a voice assistant, the Roku Entertainment Assistant, that is optimized for home entertainment. Both technologies are expected to be rolled out as a free software update to the Roku operating system by this fall to most Roku TV models and Roku players. “Consumers will love the benefits of a home entertainment network, such as having more affordable options, adding one device at a time, using their voice, having a simplified set up and Wi-Fi connectivity, and holding just one remote control,” Roku founder/CEO Anthony Wood said in a statement. In other news, Roku and Funai Electric Jan. 3 announced that Funai will extend its Roku TV licensing agreement to include the Magnavox brand, in addition to the previously announced Philips brand. The Magnavox Roku TVs will feature the Roku operating system and are expected to be available in select retailers in the United States this spring.